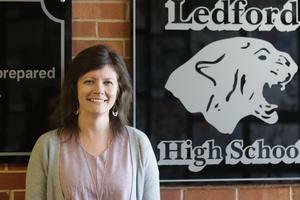 Congratulations to Mrs. Tetter for being selected as the Ledford High School Teacher of the Year. 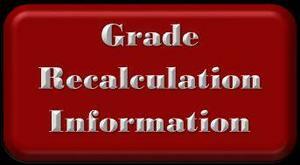 Click the headline for more information. Congratulations to Owen Archer and Lauren Marion on being chosen as Ledford's 2018 Homecoming King and Queen! Congratulations to Miss Ledford, Sheccid Ontiveros on being on being selected as 2018 Miss Davidson County! 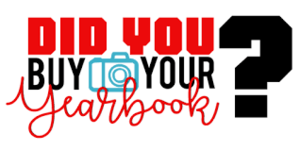 April 9th is the last day to order a Yearbook! Click the link to order yours now! 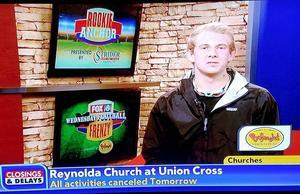 Ledford's Will Bethune was recently selected to be the Fox8 Football Frenzy Rookie Anchor of the Week. 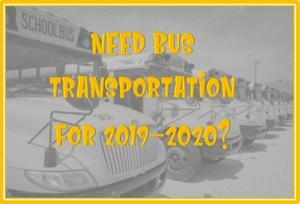 Click the Headline above to see the video.